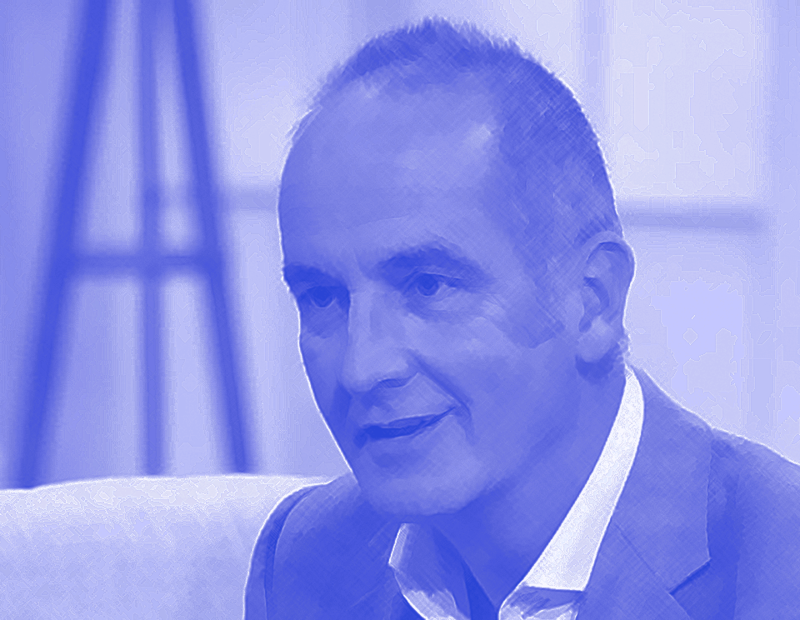 We caught up with Kevin McCloud to get his thoughts on ‘golden years’ homes for elderly people. At Thomas Studio following our success in securing planning permission for a home designed with future care needs in mind, we understand that it is very important to make homes adaptable and build communities for people of all ages. It is a great way to rejuvenate older people and revitalise neighbourhoods. It’s also a great way to invest in adult social care – as this type of adaptable home as a property asset can remain in family ownership long after mum and dad have passed on. Rather than the alternative which is to sell their home and use the money to spend on adult social care – a bill that the nation can ill afford. Kevin McCloud, 55, who lives with his wife and four children in a 15th century farmhouse in Somerset, has built several integrated property schemes with his company HAB Housing. “We have to accept that the population grows old together and gets geriatric together. But we should preserve the traditional roles of older people as being guardians and peace keepers. They have more time to look after the young, so the young can learn from them and they can learn from the young.” Says McCloud. “Safety and security is about having a good community of neighbours rather than cameras, bars, gates and locks” Kevin argues. Kevin trained and worked in theatre design before moving into the world of self-build and becoming presenter of Grand Designs. For more information on the benefits of investing in a ‘Golden Years’ home for mum & Dad and getting planning permission contact the office for a free 15 minute consultation with Architect Garry Thomas.